The Fuego HV is part of our new Galaxy HV Series™! 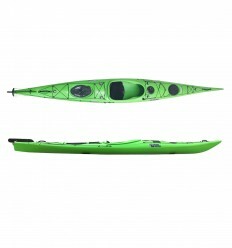 The Fuego HV is our most stable and comfortable leisure kayak. 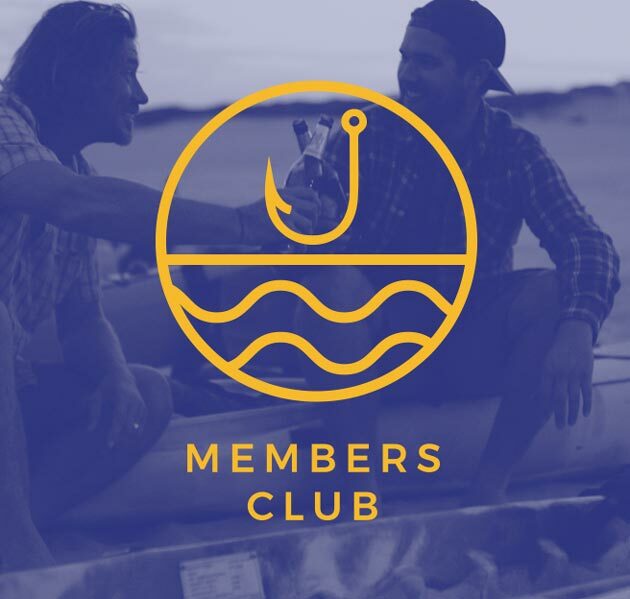 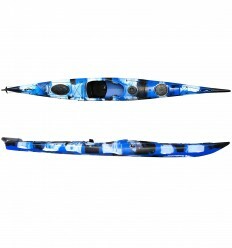 Its sharp angles, width and great keel dimension give you impressive stability. 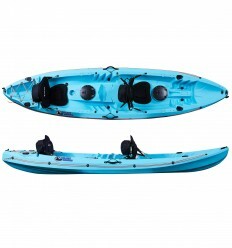 The newest version improves the safety of this kayak by adding a durable lifeline made of rope. 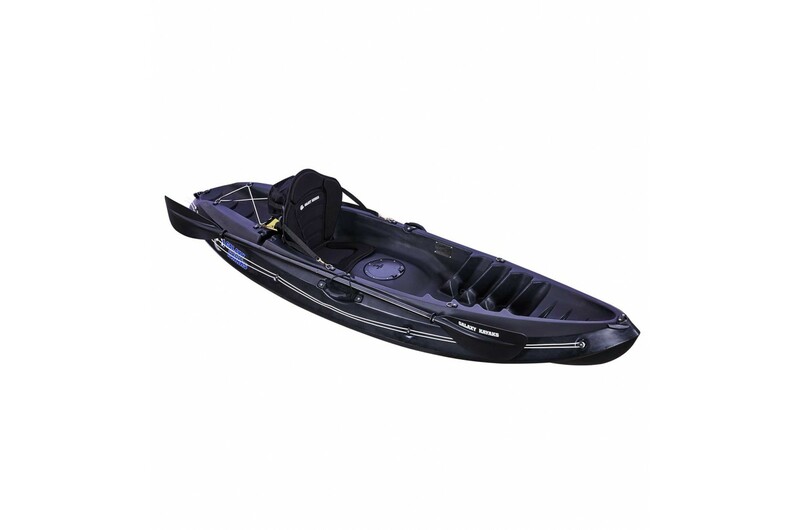 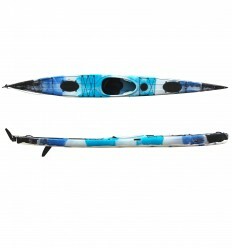 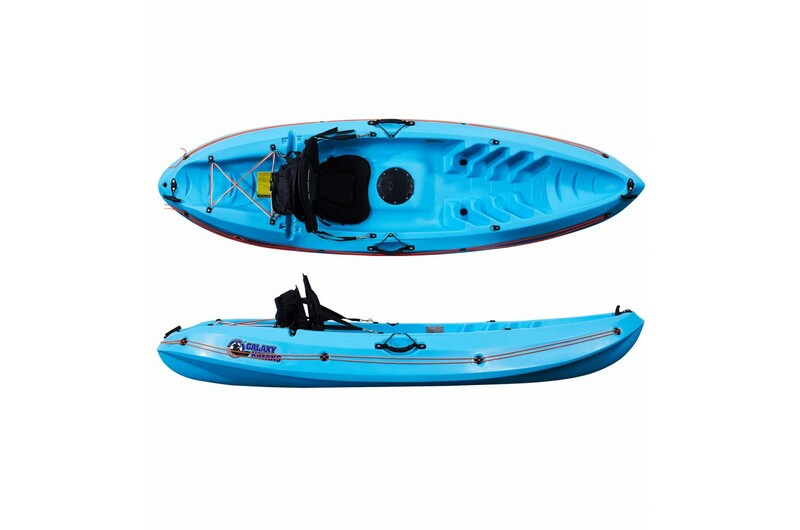 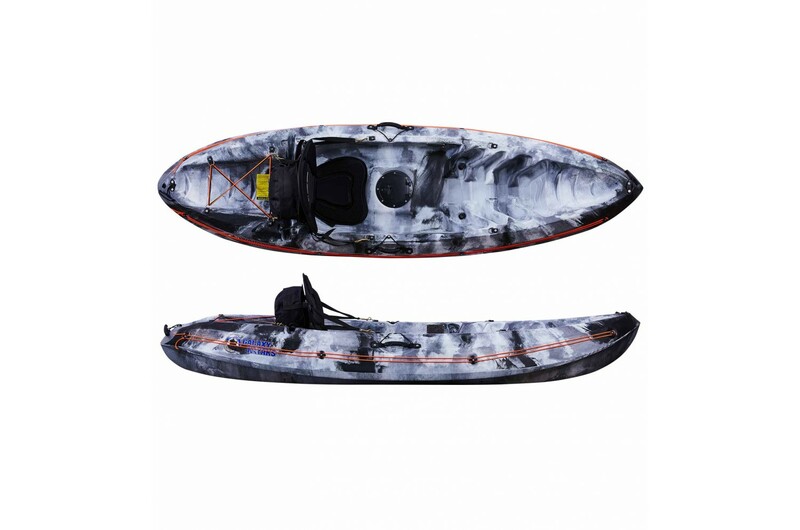 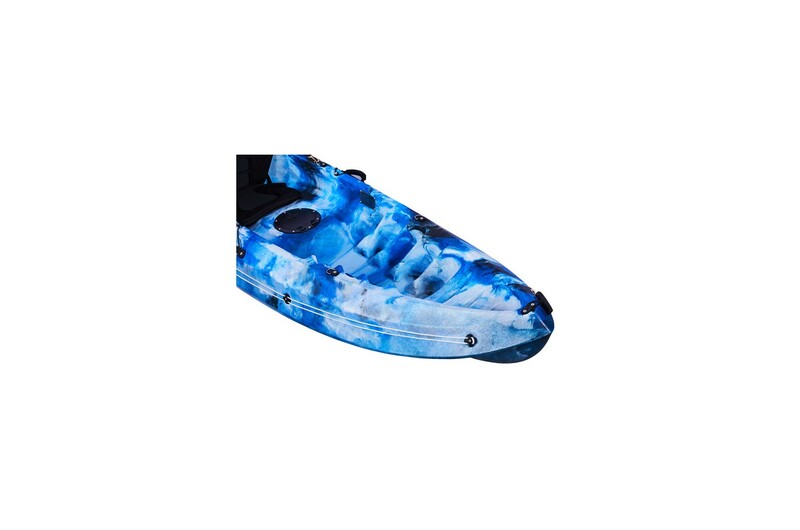 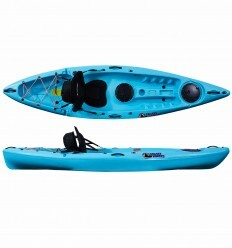 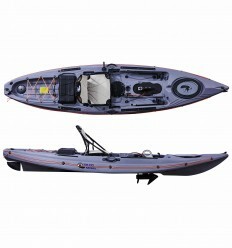 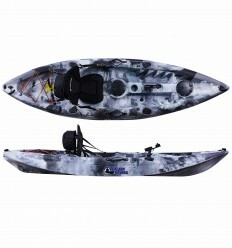 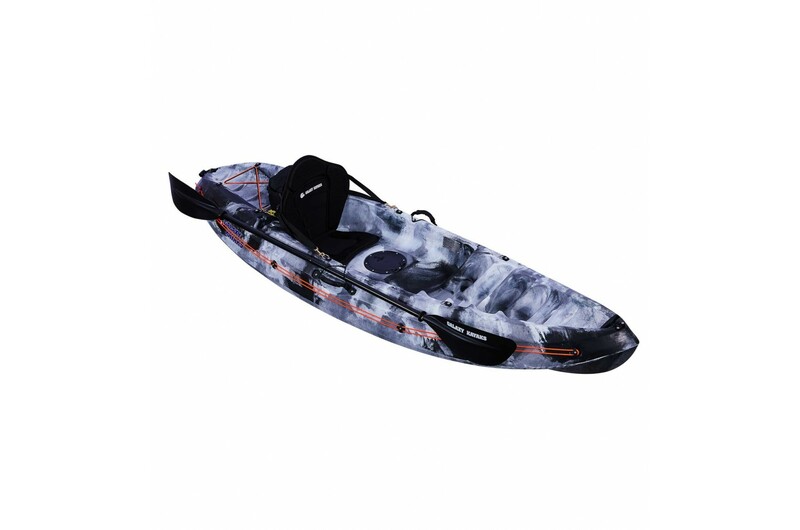 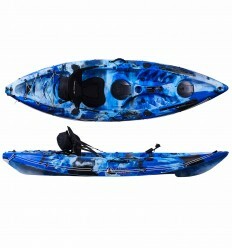 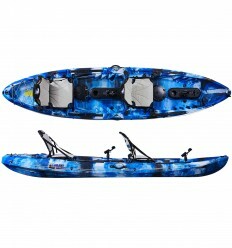 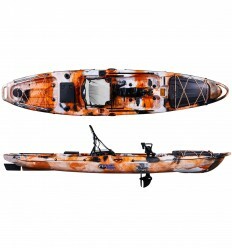 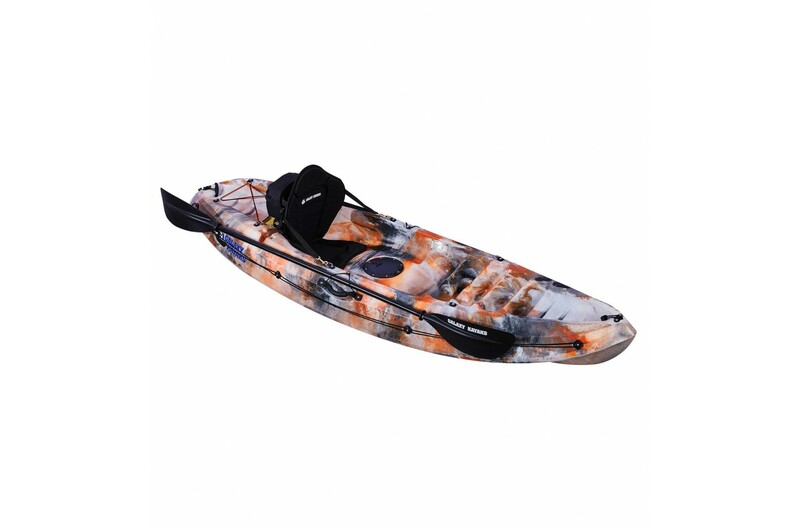 The Galaxy Fuego HV is our most stable and comfortable leisure kayak. Its sharp angles, width and great keel dimension give you impressive stability. 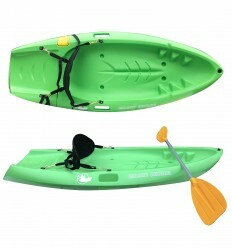 The newest version improves the safety of this kayak by adding a durable lifeline made of rope. 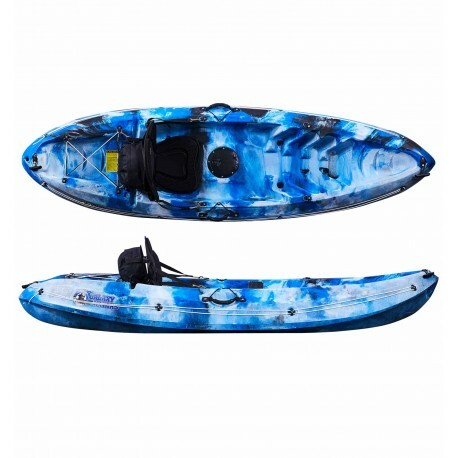 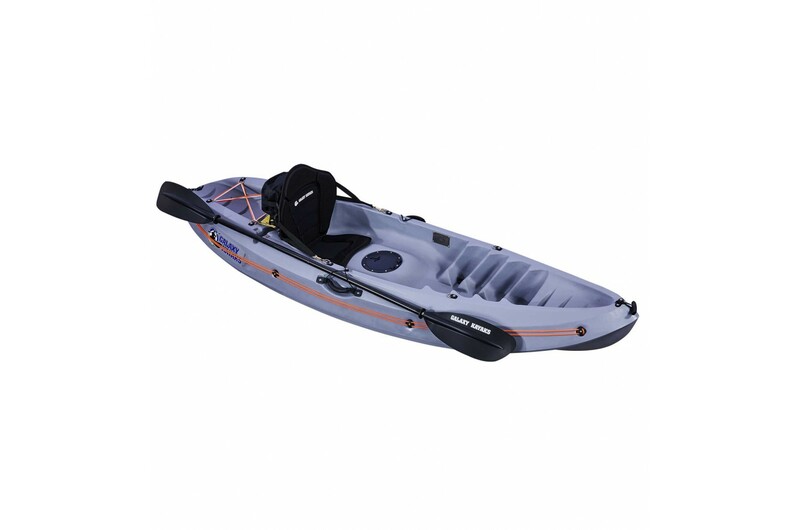 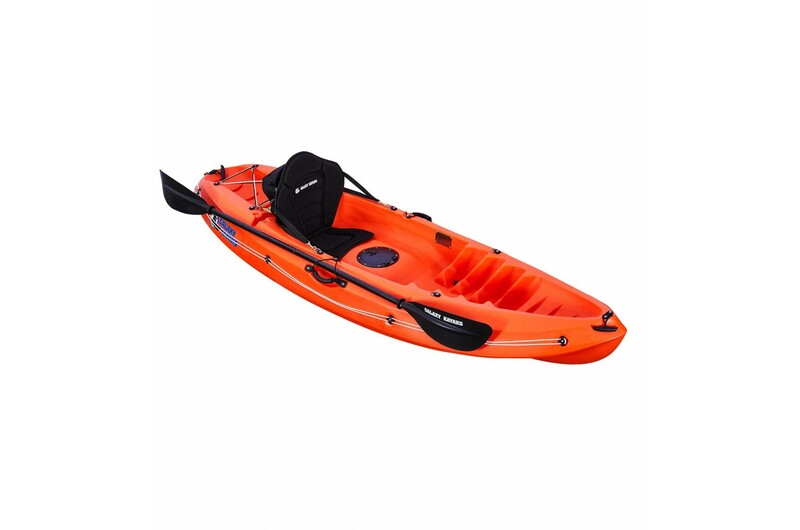 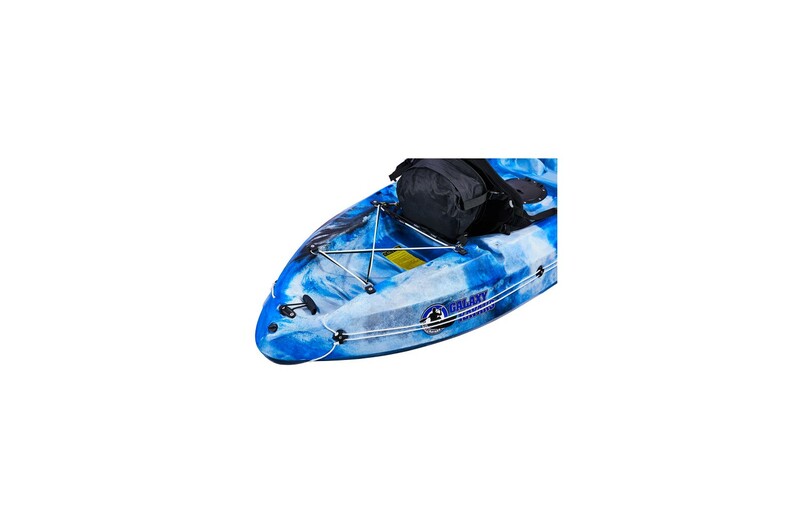 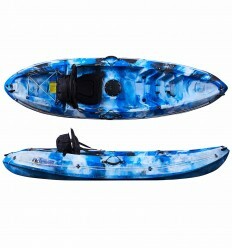 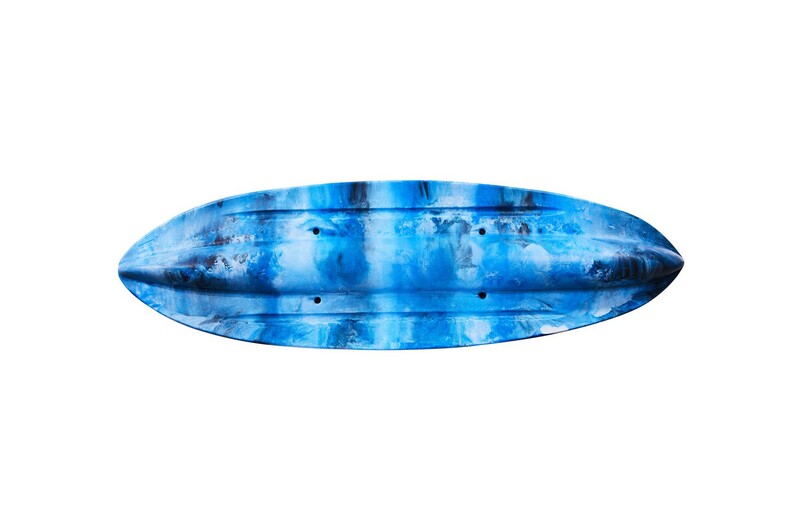 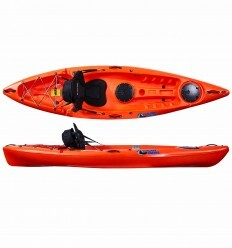 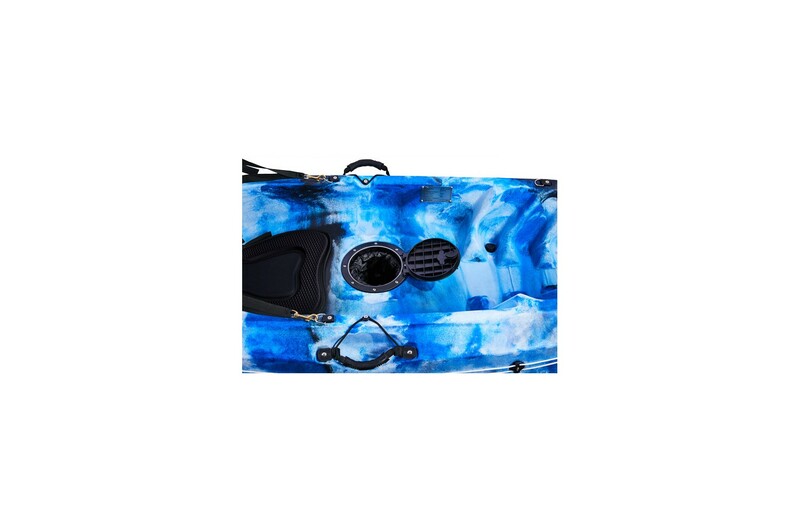 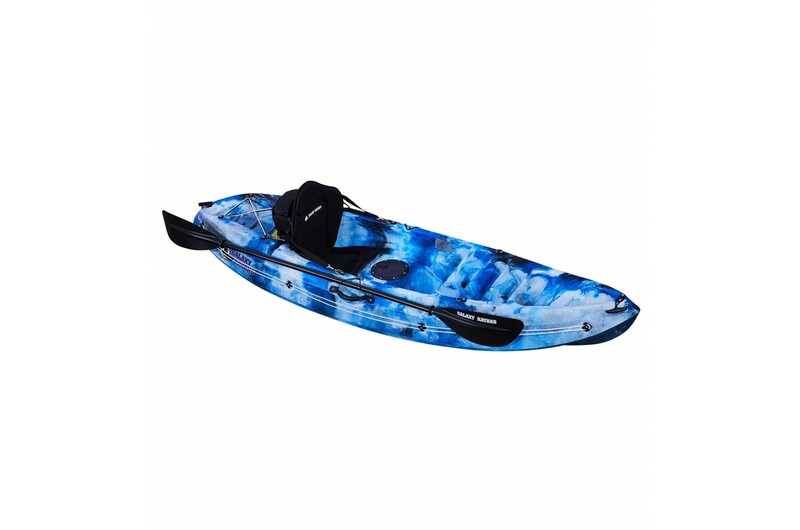 This kayak is perfect for fun in the sea in light to medium conditions and is ideal for beginners. 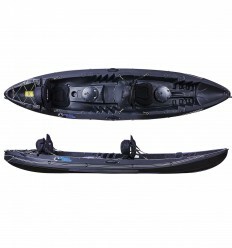 The Fuego HV comes with one central hatch, to store small items at hand. 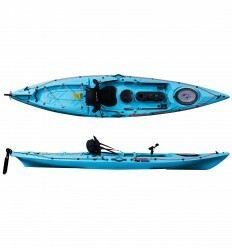 Having one hatch allows for more legroom, which means it’s a great kayak even for those with longer legs. 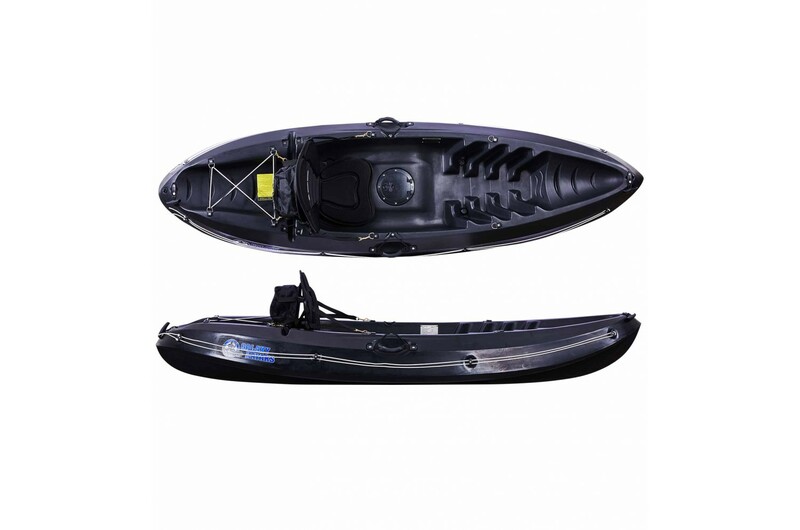 As this is our smallest kayak it is surprisingly easy to store and transport! 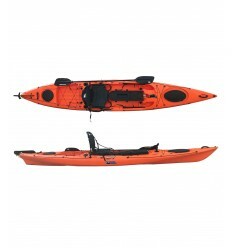 Living in the city or in a smaller house isn’t a barrier when you own this kayak. 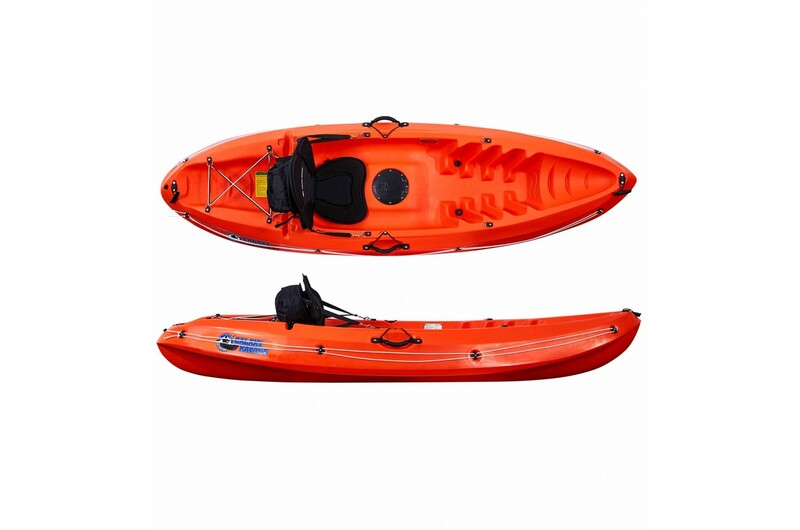 It also can be transported within certain larger vehicles meaning you don’t need a roof rack. 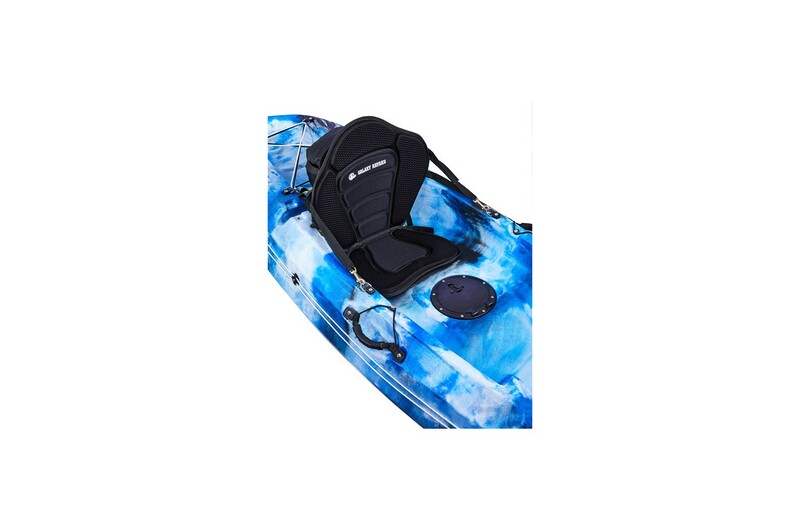 Like all Galaxy Kayaks, the Fuego HV is CE certified and comes fully equipped with a seat and paddle so all you need is a lifejacket, and you are ready for your next adventure!